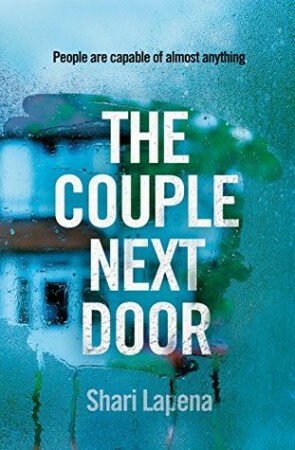 I’m not going to lie, The Couple Next Door isn’t the most original book out there. 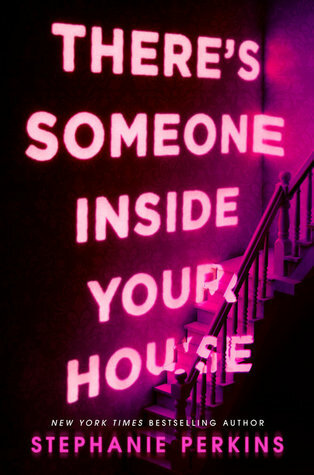 It’s your standard thriller in terms of plot. You go around suspecting everybody, you form your own theories, and then the ending comes out of nowhere and THEN there’s the second ending. You thriller fans know what I mean. That said, Lapena’s writing is really freaking captivating. I couldn’t put the book down. I mean, I was on a plane at the time and I had nothing else to do, but I imagine if I had been sat at home reading it I would have flown through it just the same. I had such an easy time storming through the pages, and I hope that this is also true for Lapena’s next book. In terms of how the plot and the twists turned out, I have to say that it was kind of obvious. Admittedly, I did suspect pretty much everyone in the beginning, but I wasn’t shocked at all when the big reveals happened. Thankfully, I was enjoying the book too much by that point to care. I’d definitely recommend this if you’re looking for an easy read. Take it on holiday with you if you want something exciting to read by the pool. You’ll have fun trying to figure out what happened to the baby!